Uncover New Worlds of Opportunity. 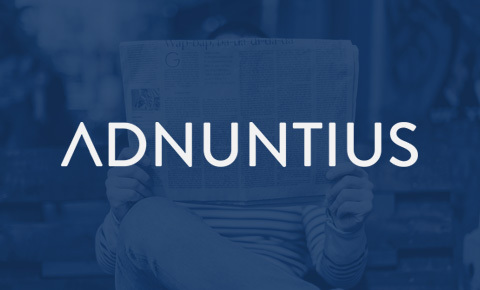 Adnuntius leverages NetAcuity Pulse in its online marketing platforms to improve advertisement targeting capabilities for its global publishing and marketing clients. 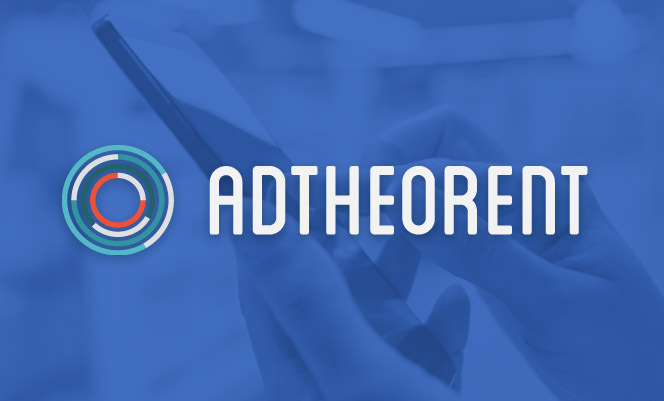 Success Story: AdTheorent integrated NetAcuity into their advertising platforms and saw tremendous accuracy improvements in audience targeting at state, DMA, and ZIP code levels. Digital Data Exhaust Research ResultsIs your company missing opportunities with unused data? This exclusive report shows just how concerned marketers are with their own company throwing away valuable data. 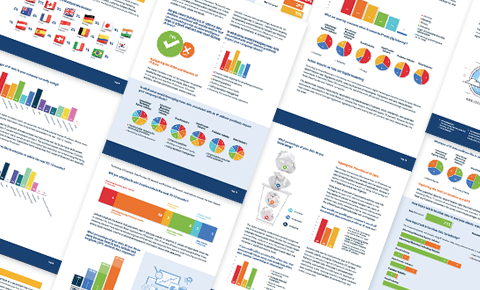 From white papers to comprehensive datasheets, to in-depth industry briefs, we've got it all covered. In this exclusive IBC interview, Charlie Johnson talks about how IP geolocation can help media companies protect—and make money from—their intellectual property, and explains how media owners can stay ahead of those trying to consume content illicitly, including on mobile devices. "We’re always looking to give our clients the best data and the most accurate tools. Digital Element has a great reputation in the advertising world." “The decisive factor in our decision to choose Digital Element was the guarantee of highly accurate geo-data. 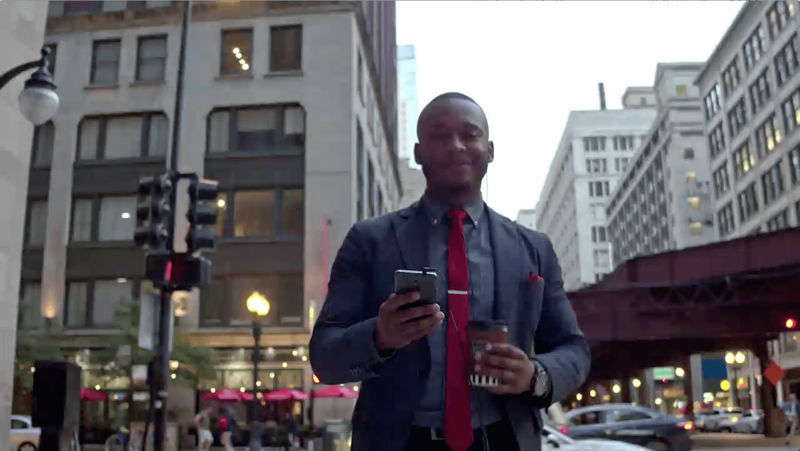 This element is critical for our business as we use the data to increase the relevance of advertising, which has proven to be successful and has driven a significant increase in click-through rates of campaigns – in some cases more than ten times."